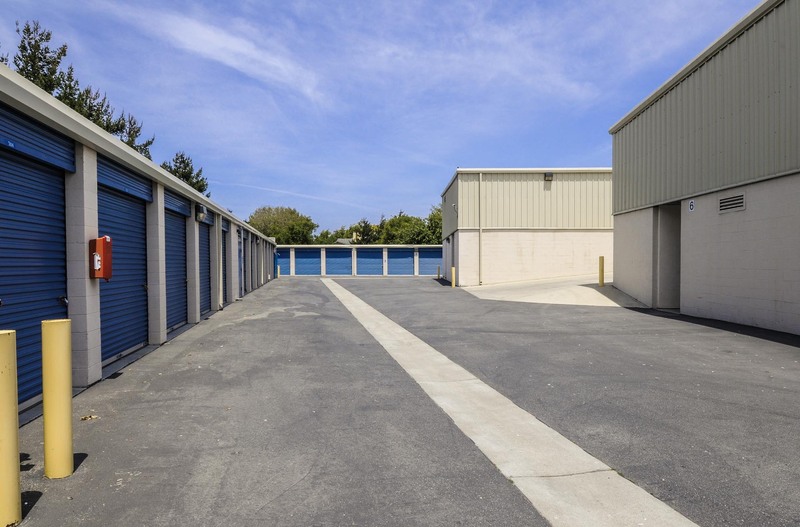 Thank you for considering Frontier Self Storage in Salinas California. 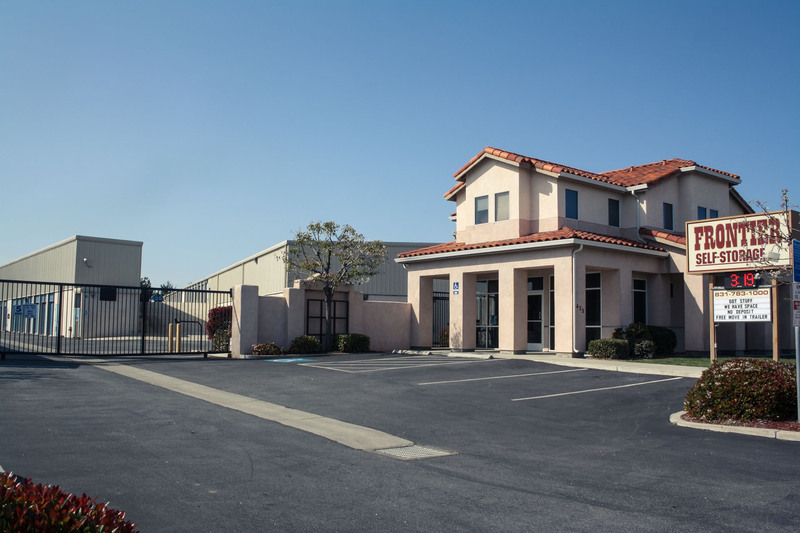 Frontier Self Storage is conveniently located right off HWY 101, simply take the Main Street exit. We offer affordable rates on all our storage units, easy drive up access to our units, and the free use of our trailer. Due to nearly full occupancy, please call the office to confirm current availability of the units. FREE USE OF OUR TRAILER! Call (831) 783-1000 for more information. 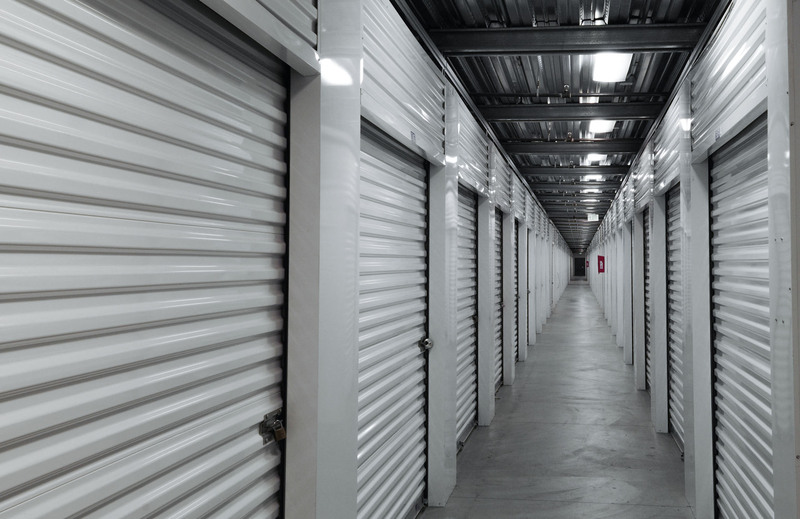 We offer a variety of self storage unit sizes to fit any need or budget. Household Storage: Are those seasonal items and boxes taking up your closet space? Maybe it’s old toys or furniture. Talk with our friendly storage manager today to pick out the perfect size to maximize your storage space and keep it well within your budget. Small Business: Whether you are running a small business out of your home or a local office keep the clutter away from your workspace by storing those extra tables, furniture, or old files at Frontier Self Storage.